The alumni of the teen fellowship who spearheaded the op-ed told the Forward that the foundation’s response was welcome, but insufficient. In early October, the Forward reported that the Diller foundation, which is controlled by the Jewish Community Federation of San Francisco, had made a $100,000 grant in support of Canary Mission in 2016. 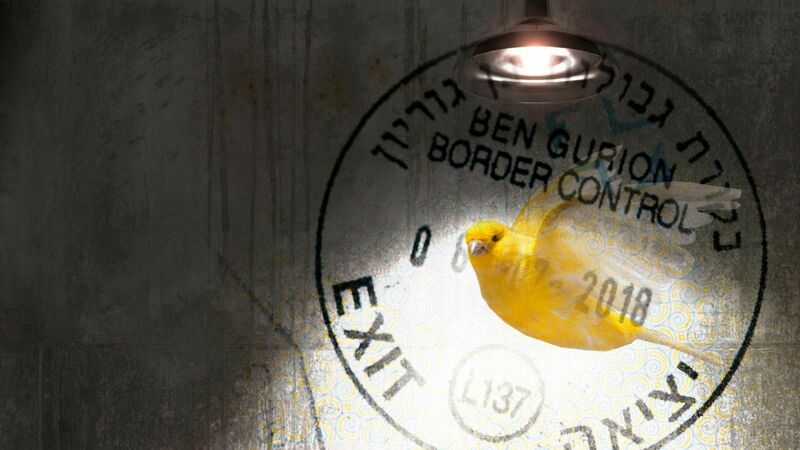 Canary Mission, which has operated in strict secrecy since its inception in 2015, posts political dossiers on undergraduates who are critical of Israel. It has drawn increasing criticism in recent months, including from pro-Israel students who say its work is counterproductive. Canary Mission’s defenders say it is a legitimate weapon against anti-Semitism. Next PostNext Something extraordinary happened in Israel this week . . .